Neustaedter’s Fine Jewelry offers the very best fine jewelry repair in the St. Louis area. 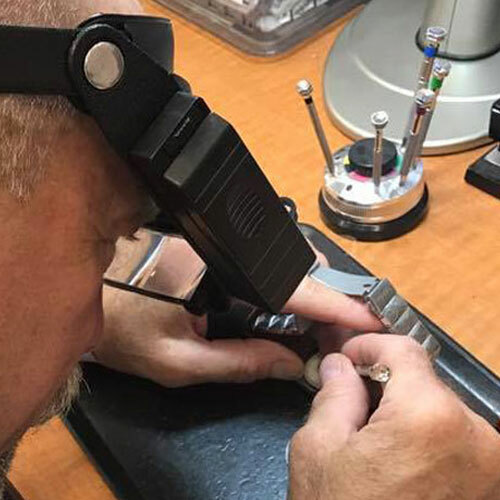 In addition to our regular customers, Neustaedter’s performs jewelry repair services for jewelry stores all over the St. Louis area. 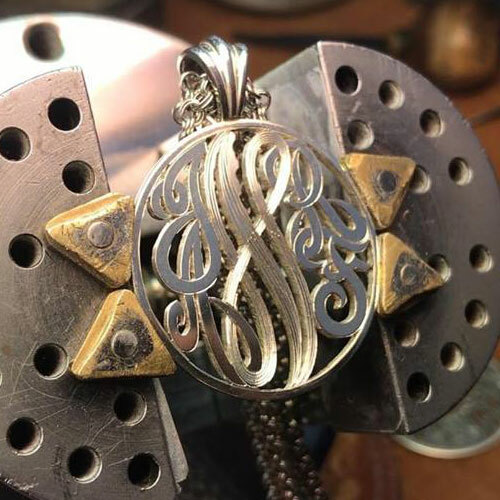 As one of the last master hand engravers left in the country, Richard Neustaedter draws, design, then creates each of his one-of-a-kind pieces. As this skill becomes more rare, his pieces become more valuable. 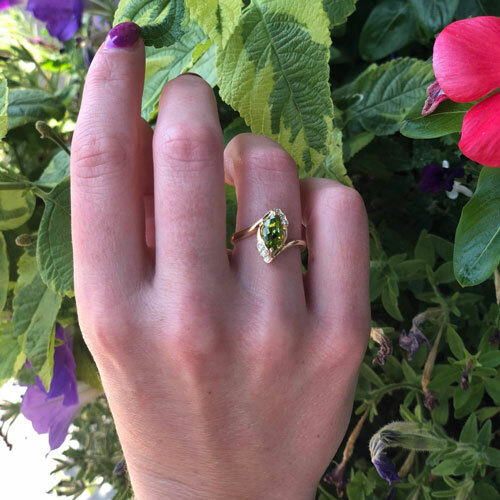 An appraisal can protect your jewelry in the event of theft, fire, accidental damage, divorce, division of assets, property settlement, estate planning, trust formation, estate planning, and division of jewelry between heirs. 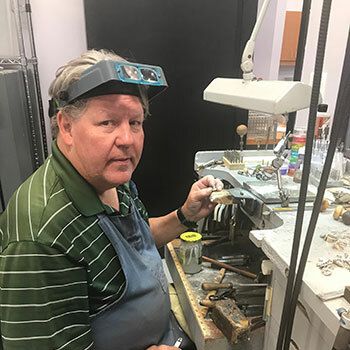 Neustaedter’s has offered expert fine jewelry watch repair in St. Louis for more than 50 years. 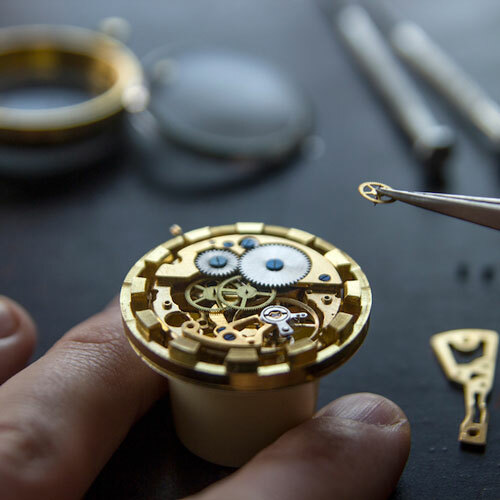 If it’s a new watch that needs servicing, or a vintage piece in need of repair, you can expect high quality, reliable service. 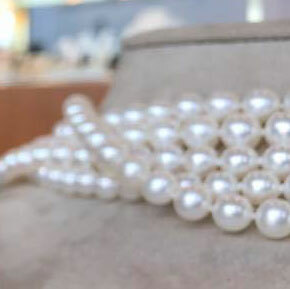 Pearl restringing is a service that very few jewelers offer in St. Louis. It requires experience, precision and a steady hand to thread the beads properly. Our quality services are known around the city. Neustaedter’s Fine Jewelers provide the highest quality ring sizing services in St. Louis, Mo. Not only do we offer this service to our customers, we also do sizing for other jewelry stores all over the St. Louis area.